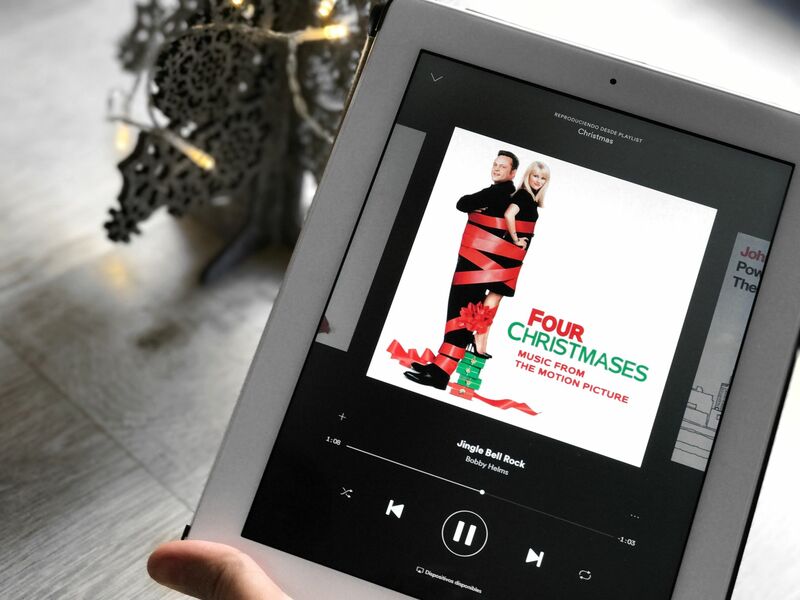 I have shared with you my music favourite quite a few times in the past, but because it is Christmas time I thought it would be a good idea to share with you my favourite Christmas songs of all time. 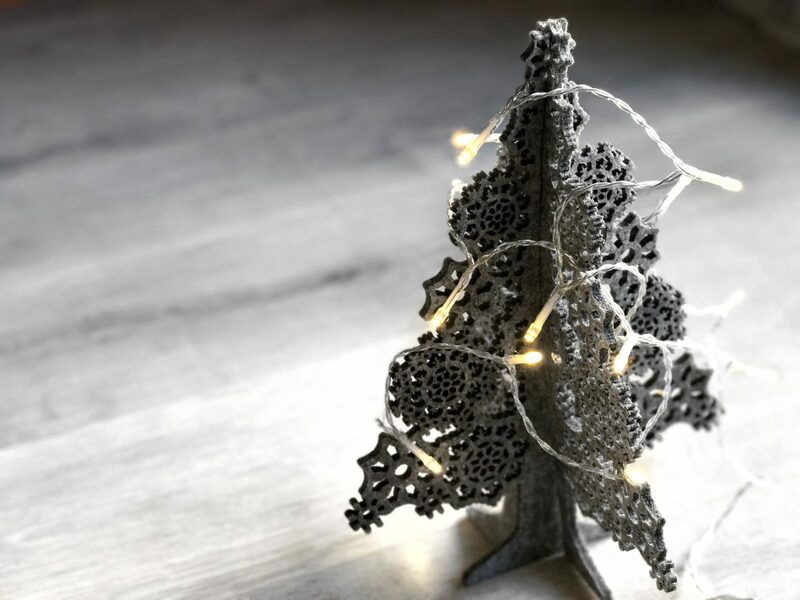 I feel like music is an essential part of Christmas because it creates an amazing atmosphere. Don’t you love it when you hear some carols when you are walking on the street? I definitely do, maybe because I’m a big fan of this time of the year. It has been very difficult for me to choose five songs, as I just love almost all the festive songs in the world. I must admit that the ones I chose are very popular and a bit old, but I feel like they are my favourite ones and you might find that interesting too. 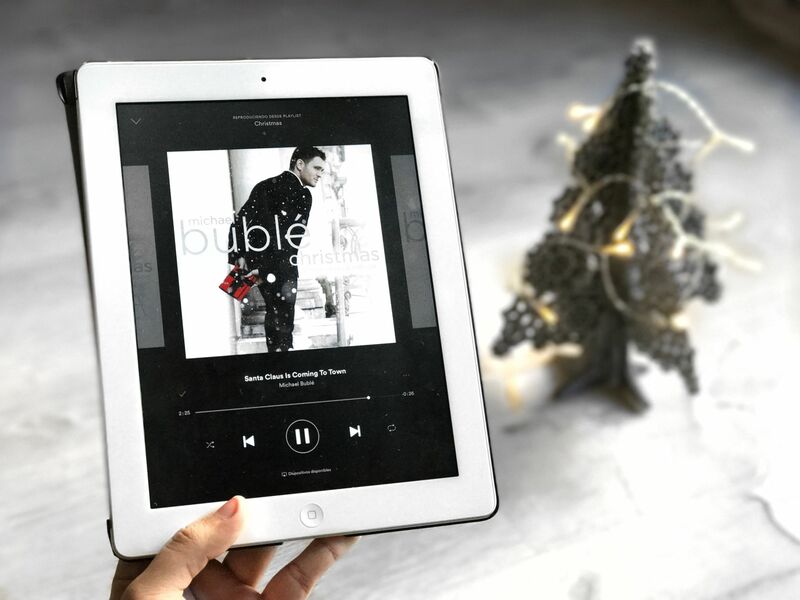 I also need to say that it has been difficult not to choose all Michael Bublé’s songs, as he is probably the best when it comes to Christmas songs, and I am sure lots of you will agree on that. This song reminds me of a lot of nice moments from when I was a little child, this is probably why I have chosen it and maybe why I’ve chosen the other songs too. There are so many different versions, but my favourite one is, of course, Michael Bublé’s. His voice is really good and I feel like it makes me feel calm, if that makes any sense. I really like the version in which Michael and Ariana Grande sing it together. I love this song more or less for the same reasons I said in the precious one to be honest. As I have said before, Michael Bublé is the best when it comes to Christmas songs and I just love his versions so much. Also, the rhythm is very relaxed, which I personally love, as it creates a kind of cosy atmosphere. I have never been to Winter Wonderland, but it still makes me think about London and all the experiences I’ve lived there. It is quite weird, I know, but it’s what I feel while listening to this song! This song is one of those songs that instantly makes me feel Christmassy and very very happy! Although it is a classic, I think it is a bit more modern. It also makes me want to dance, which is something quite strange, as I am not a big fan of dancing, or at least not when I’m sober! Because of the energy it gives me I believe it is just the best Christmas song for the morning if you want to be active and in a good mood. It also reminds me of shopping centres and Christmas shopping, as it is one of the most played songs in shops during this season. John Lennon has always been an icon for me, and probably for lots of you too. I have always loved the messages of his songs, they are absolutely amazing. This song makes me feel very peaceful and I think it reflects part of the true spirit of Christmas. It makes me forget about the presents, the shopping and all these things that, in the end, are nothing compared to love and family. Maybe I overthink this too much, but it’s just the way I feel. This is another classic, but I just love it so much that I could not leave it out of this list. I cannot be still while listening to it either, although it’s more a kind of weird move than actually dancing to be honest. It also makes me happy, I’m normally in a good mood after listening to it, and also all of these songs. It is probably the amount of different memories that I’ve got in my head, which are probably attached to all these songs after all these years. I hope you liked my little selection of Christmas songs, I know I’ve said it a few times but it was a very difficult decision. You should also have a look at Zoella’s Christmas playlist on Spotify (here), I also like playing it all the time. Do you also think these songs are some of the best ones? Let me know in the comments if you like listening to this kind of music and which Christmas songs you love. I love Michael Bublé christmas songs, It’s so nice to listen that kind of song after school !